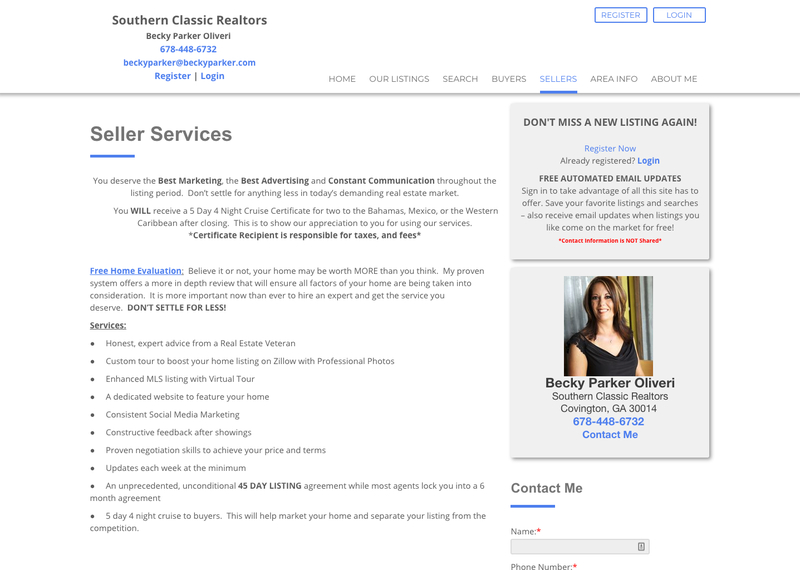 Good Morning iHOUSEweb Elite Clients! I just wanted to take a moment and alert everyone that I have updated the Search Engine Optimization Syllabus document that is provided to clients who complete our SEO webinar or the 1 on 1 SEO evaluations that we provide clients on their yearly anniversary dates. I have updated some of the examples and material within the document to better align for 2019. 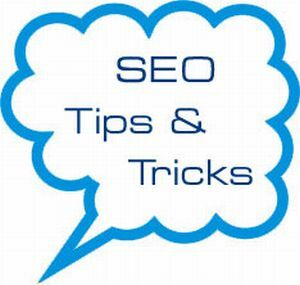 **Please only download and use this document only if you have visited our weekly SEO webinar or completed a 1 on 1 evaluation with Trevour, our SEO specialist.